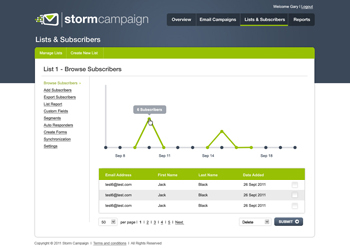 Send Newsletters, Announcements, Price Lists and other Bulk Email easily, track results and manage your lists and subscribers. 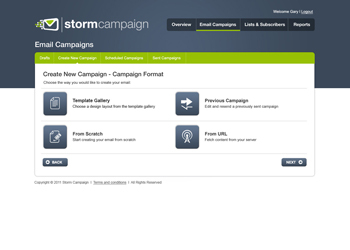 Select a template from our template gallery or order a custom template, add content and images via our easy to use editor and send to your lists. 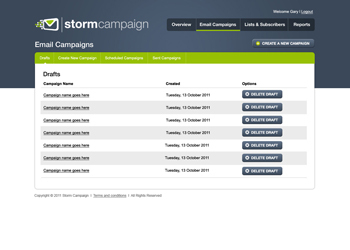 Create unlimited lists, easily add and remove subscribers and store additional information to use for personalising your email campaigns. 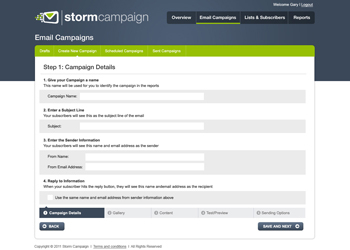 Attach multiple attachments to your campaigns and select to embed images in your email so your recipients will receive your email as you visually intended. 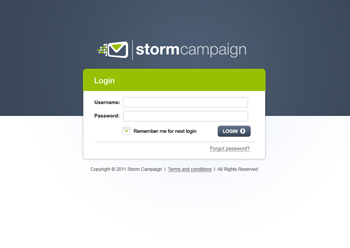 Track the number of clicks, opens, forwards, browser views, unsubscriptions and more for each campaign.